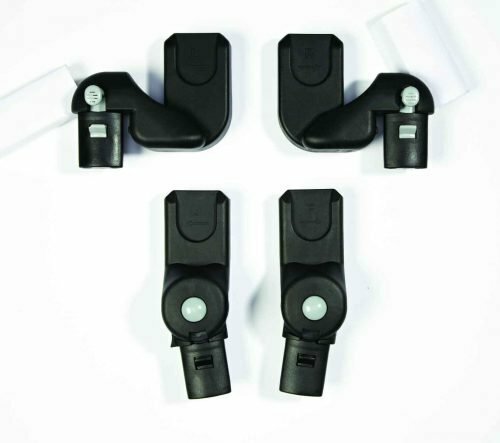 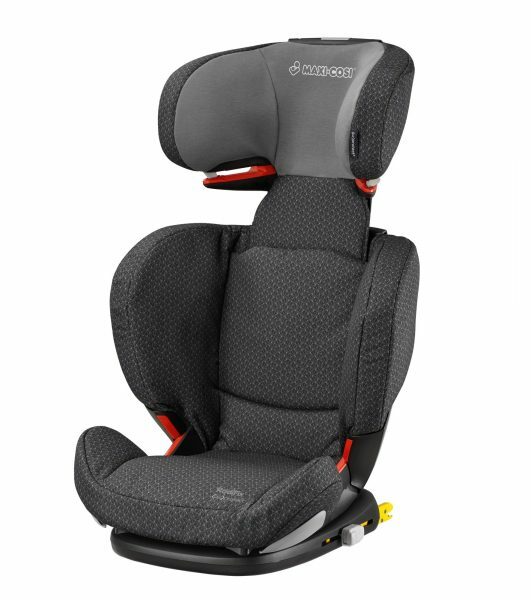 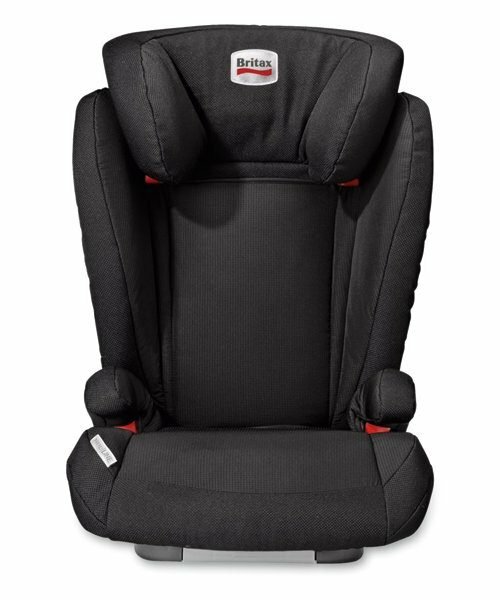 The Maxi Cosi RodiFix AirProtect car seat is quick and easy to use, the unique belt guide provides simple access to the buckle so the child is safely secured and ready to go in seconds. 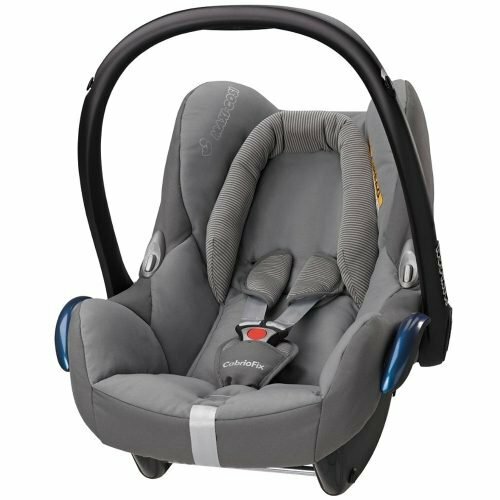 Installing this compact car seat is also highly efficient, thanks to the ISOFIX anchorage system. 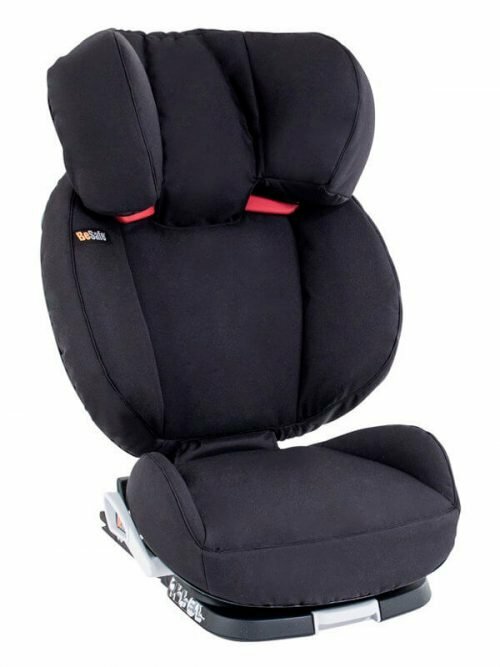 The RodiFix AirProtect grows with the child thanks to the fully adjustable head and shoulder support while the patented AirProtect side-impact protection in the headrest reduces the risk of head injury.